Born and brought up on the beaches of Genoa, a tiny kid was taking lessons from the sea. The untouchable light and the infinite waters of the sea taught him a language. A language which later shaped his dreams, and made him an Architect. This kid later was to shape buildings, with the magic of light and gravity-defying designs. 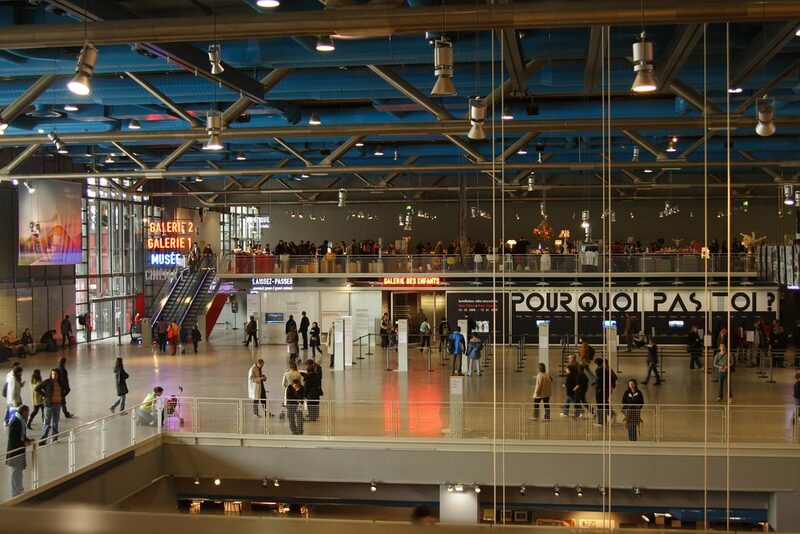 Being hit in the face with a tomato, when he proposed the idea of Centre Pompidou, Ar. Renzo Piano has come a long long way today. Coming from a family of reputed builders, Renzo Piano was often asked by his father as to why would he want to be an Architect, when he could be a builder. “Builders are like little Gods,” his father said. 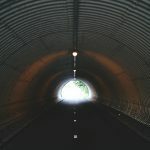 That is when Renzo decided he wanted to be an Architect, where the difference between a builder and an architect is that an architect also cares about desire, about dreams. 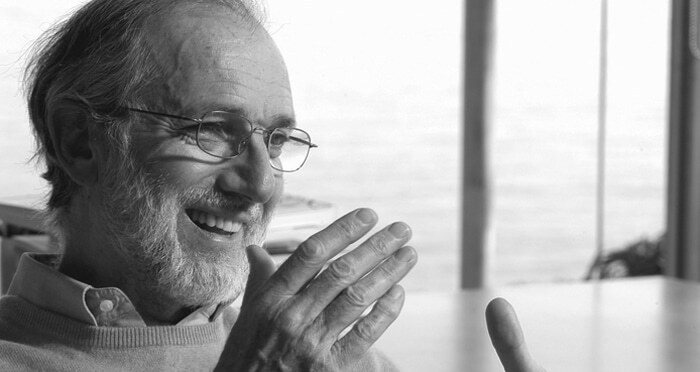 Renzo Piano learnt Architecture at the Milan Polytechnic University and went ahead to work with Ar. Louis Kahn. This building was built in 1977, where he collaborated with British Architect Richard Rogers. It houses the Bibliothèque Publique d’information (Public Information Library), a vast public library; the Musée National d’Art Moderne, which is the largest museum for modern art in Europe; and IRCAM, a centre for music and acoustic research. 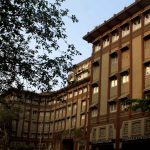 The different systems on the exterior of the building are painted different colours to distinguish their different roles. The structure and largest ventilation components were painted white, stairs and elevator structures were painted a silver gray, ventilation was painted blue, plumbing and fire control piping painted green, the electrical elements are yellow and orange, and the elevator motor rooms and shafts, or the elements that allow for movement throughout the building, are painted red. 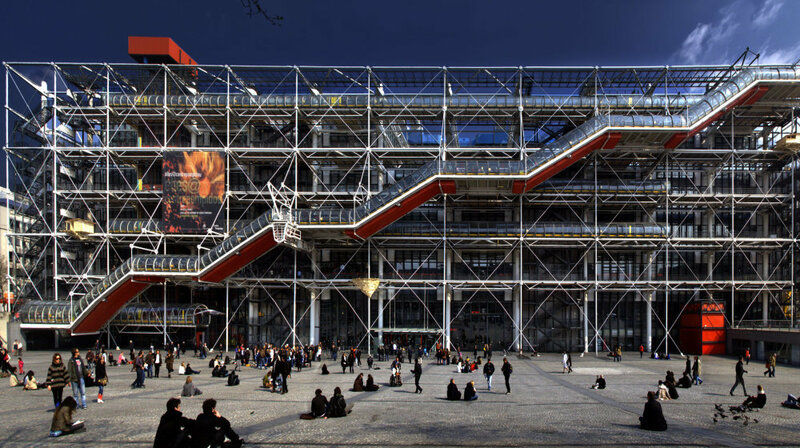 One of the “movement” elements that the centre is most known for is the escalator (painted red on the bottom) on the west facade, a tube that zigzags up to the top of the building providing visitors with an astonishing view of the city of Paris. Richard and Renzo turned the building inside out. Why? Museums till now had been known to be the typical intimidating “monumental—like stone, like marble, like steps, like cold.” and they decided why not bring in a factory look to it, in order to bring art to anybody, not just the elite art lovers! It isn’t a matter of irony that kings and princesses who came from all over the world for the inauguration thought it was still to be finished!! Kansai International Airport (KIX) is built on a landfill island in Osaka Bay, Japan. 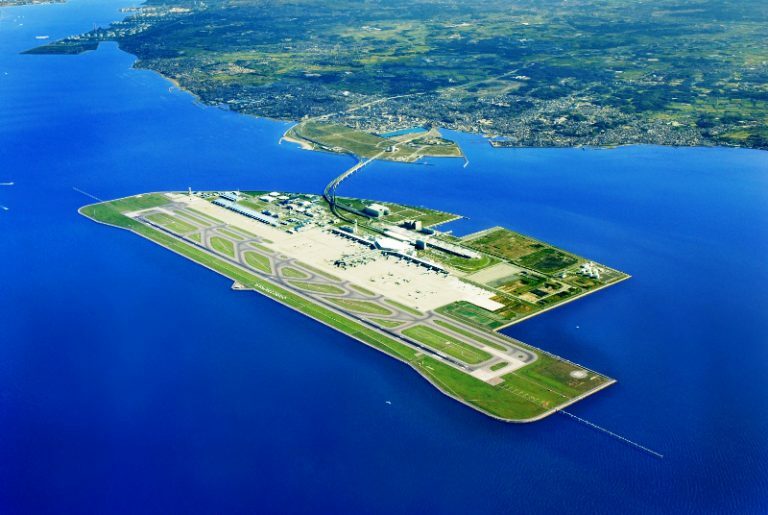 Opened in 1994, KIX was a modern engineering marvel, built entirely as an artificial island. Because the site is built upon compacted fill, it suffers from subsidence, sinking 2-4 centimetres per year. KIX is linked to the mainland by a 3.7-kilometer bridge and provides air service for the nearby cities of Osaka, Kobe, and Kyoto. Four months after opening, the airport was severely tested by the magnitude 6.7 Kobe earthquake; it survived with only minor damage and provided continuous operation during the relief efforts. The terminal’s roof is shaped like an airfoil. This shape is used to promote air circulation through the building. Giant air conditioning ducts blow air upwards at one side of the terminal, circulate the air across the curvature of the ceiling, and collect the air through intakes at the other side. “All this is about doing a building that is not arrogant. I don’t think arrogance will be a character of this building. I think its presence will be quite subtle. Sharp but subtle. This doesn’t mean you have to lose presence and intensity. 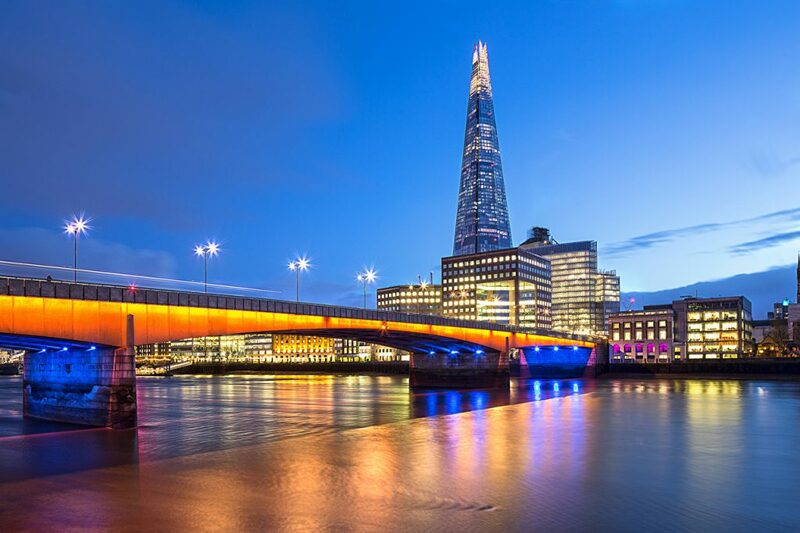 I think the building will be intense – it’s not timid.” This is what Renzo Piano said when asked if his new building The Shard will complement the skyline of London, or damage it. 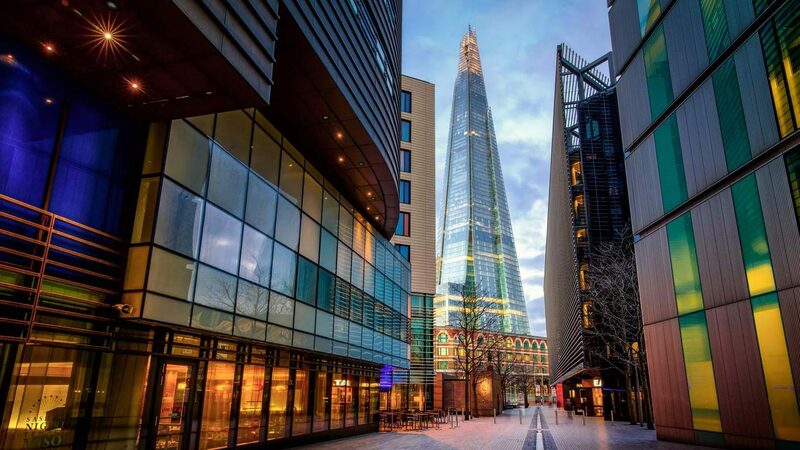 Known for his elegant, light and detail oriented building, Piano’s Shard consists of several glass facets that incline inwards but do not meet at the top. Inspired by the towering church spires and masts of ships that once anchored on the Thames, the Shard’s form was generated by the irregular site plan and open to the sky to allow the building to breathe naturally. “It’s very difficult to make a good building if you don’t have a good story to tell. It’s also difficult to make a good movie when you don’t have a good story to tell. It’s difficult to make a good novel if you don’t have a good story. Of course, you have to be a good writer. You have to be a good moviemaker. You have to be a good architect, but at the end, you need a good story. Otherwise, you are in trouble.” You get a wonderful answer when you ask him what ‘Architecture’ means to him. 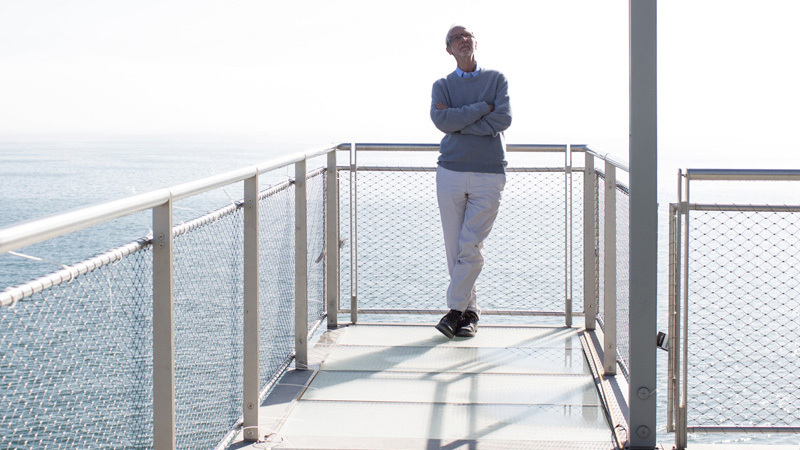 A great storyteller, with a knack for the needs of the society, Architect Renzo Piano is a name which continues to spread love and respect for the field, weaving stories one by one. 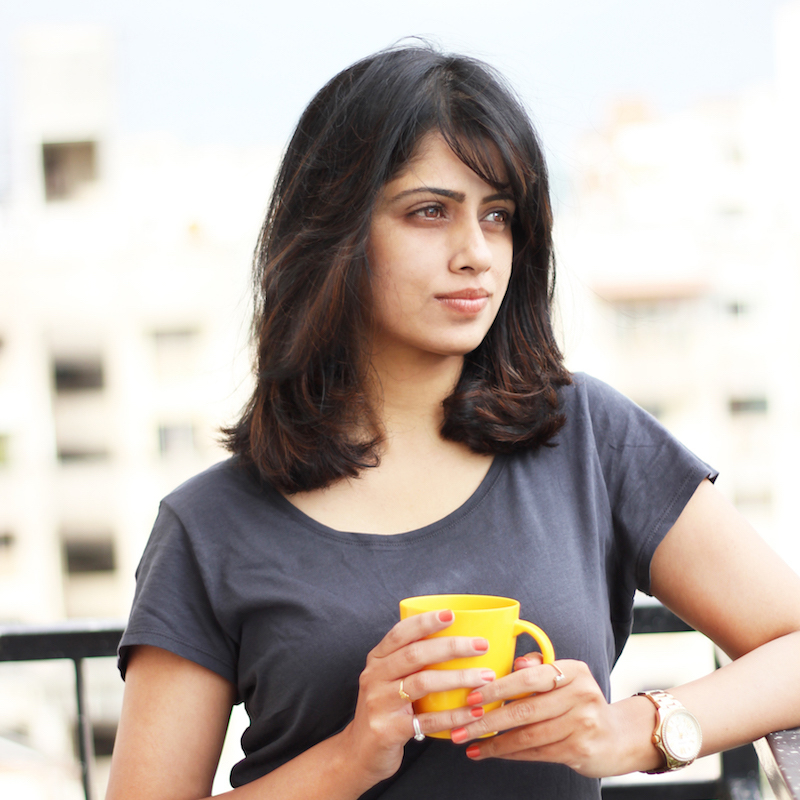 Tejashri Deshpande, an Architect by profession and an animal lover by obsession, has her own design practice in Pune by the name of Design Doobki. 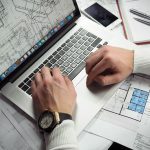 Previous Previous post: Starchitecture: Is it a worthwhile concept?